I rarely sell painted figures. I am, however, running out of storage space and need to release figures and other items to make room. I do work from home and have no desire to move workshop equipment at my age. I’m passing on some of the items I no longer use regularly. The items up for sale in this section are being put up for sale in an effort to clear some much-needed space. I will put items up for sale in the new section of the website with a reserve price. They will stay on for a month. The highest bid above the reserve price will get the item. If the reserve price is not met I will withdraw the item. Competition standard figures. Figures painted to the highest standard for entry in painting competitions. No compromise figures. Painting and basing these figures can take up to 2 months painting time for a talented painter. Collector’s standard. Not quite up to completion standard but not far off it. These are figures that even the most discerning collector would be happy to own. Painting time – certainly over a month including basing time. Upper wargames standard. These are figures painted for the table. This is the standard usually seen in display games at shows. On mass and viewed from above, the figures look impressive. They are well painted but shortcuts have been taken (such as dry-brushing) to speed things up. There is an art to doing this properly. A decent painting service should aim for this standard at the very least. 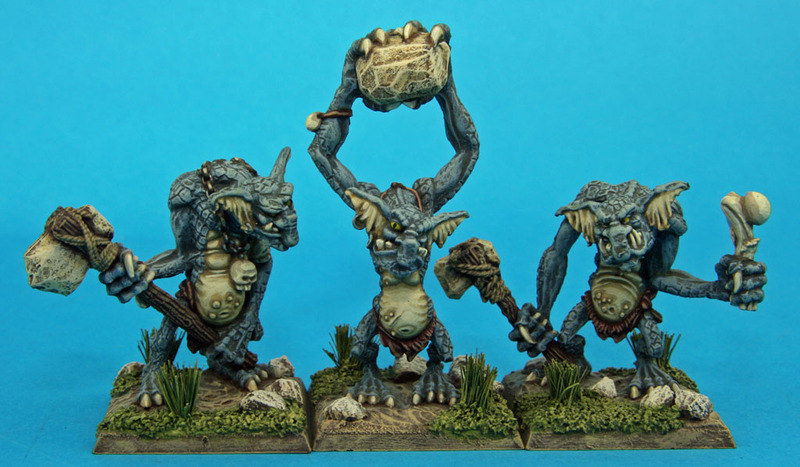 Painting and basing time – up to a month. Jobbing wargames standard. The figures are decently painted but paint is splashed about a bit. Often the result of a rushed job to get figures finished for a game. Some talent on display but not a top quality paint job. Painting and basing time – a couple of weeks at most. I’m a gamer not a painter. Colour has been applied to the figures but there is little accuracy and no shading. Good figures for throwing around a table but not of interest to a discerning collector. Painting time – minimal. When pricing a figure there are two things to take into account. The first is the price of the actual figure itself. Currently, prices for a single metal figure range from £1.20 to £2. 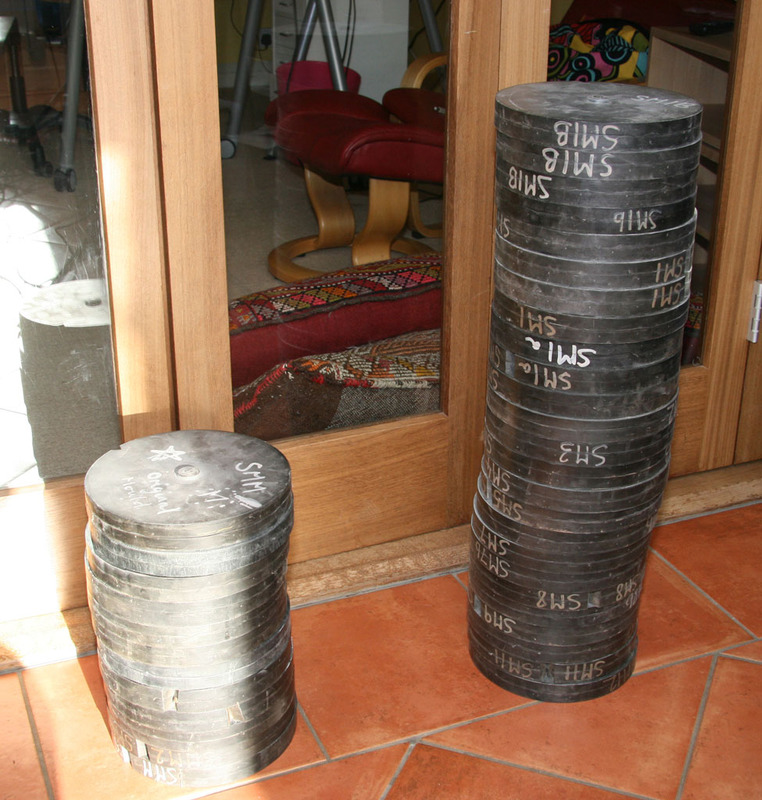 (This is mostly due to the cost of tin). Horses are even more expensive due to their weight, ranging from £1.70 to over £2. This means that a standard 32/36 man battalion with a mounted officer at the front will cost upwards of £40. This is just in the metal before paint is applied. A cavalry regiment of 24 mounted figures will cost almost £70. The second thing to consider is, obviously, the quality of the paint job. When selling figures I will describe them according to the classification of painting standards I have given above. Do not expect to buy a battalion painted to “Competition” or “Collector’s Standard” for the same price as a battalion painted to “Jobbing Wargames standard.” Time and talent have a price even more so than the metal itself.